The Concrete Works contract at the remote Detour Gold Mine consisted of all reinforced concrete foundations and structures for the mine processing facilities. Work included; a fully concrete gyratory crusher structure, concrete foundations and Buried Corrugated Metal Structures (BCMS) tunnels for the ore conveyors, foundations for the ore stockpile building and secondary crusher, ball & sag mill foundations in excess of 10,000m3 of concrete as well as the mill building foundations and elevated slabs, all-concrete pre-leach and pre-detox thickeners, leach tank containment structure, 230kV substation concrete work and various other elevated slabs and equipment foundations. Other works included; installation of grounding systems, waterproofing membranes, geo-membrane liners, anchor bolts, embedded steel structures as large as 18-tonnes and backfill in and around all building foundations. 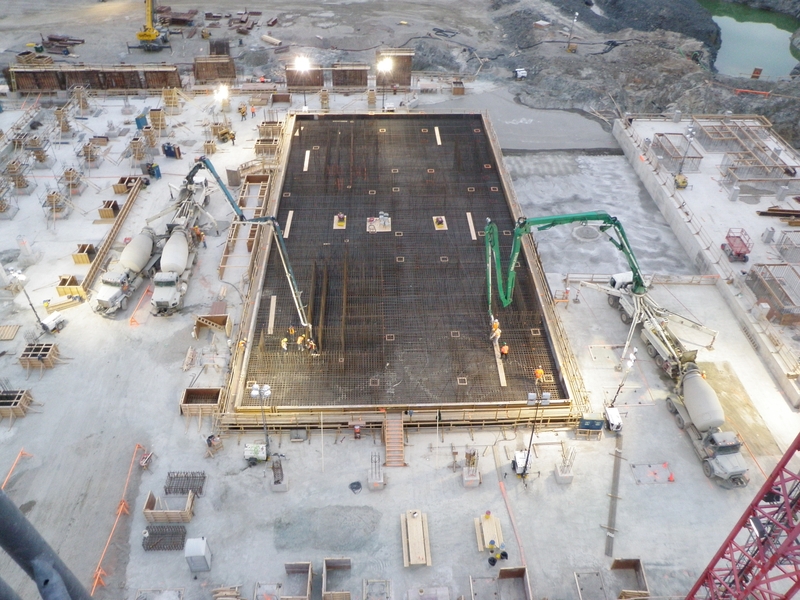 The project consisted of over 90,000m3 of structural and lean concrete and incorporated several large pours including; (2) 3000m3 and (1) 5000m3 concrete pours. 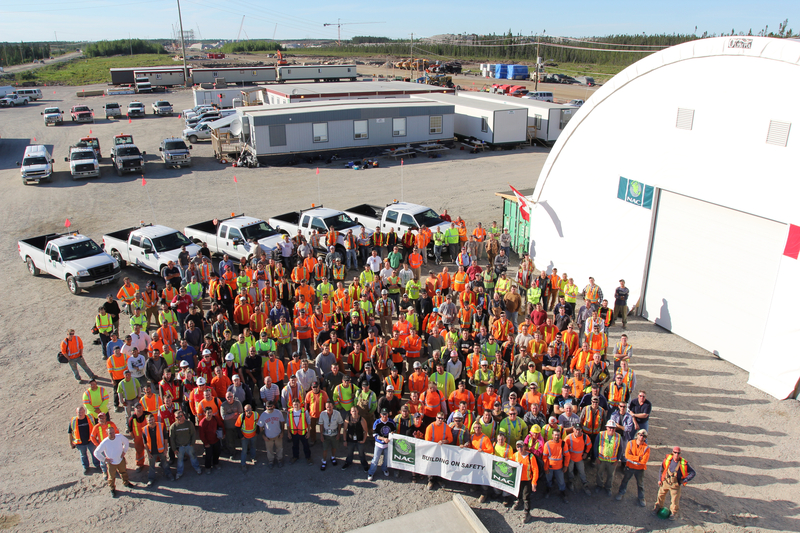 At it’s peak this project employed a staff of over 800 management and trades. 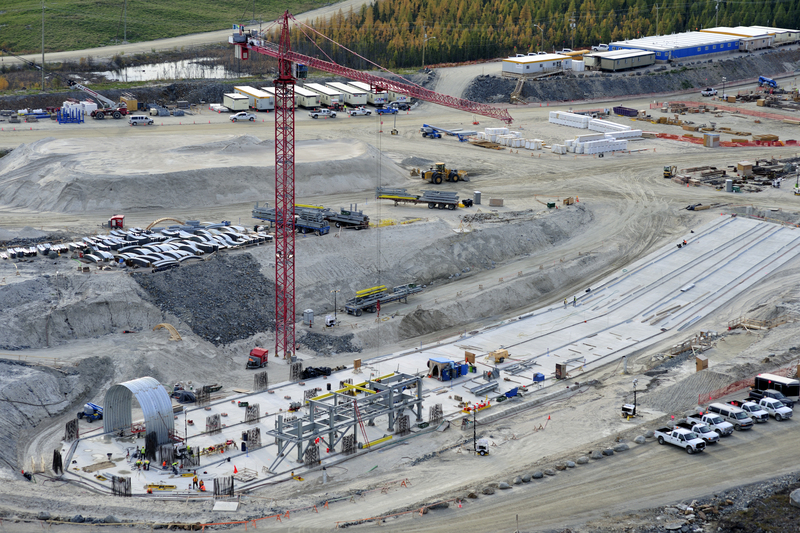 The project was established to be self sufficient at the remote mine site including a full-time, on-site management team, satellite communications, rebar bending capabilities and fully functional equipment repair facilities. The project was also performed in close cooperation with our partners of the Wahgoshig First Nation to provide training and job opportunities to the local affected first nations.